Introducing the WorkCentre 3335/3345, designed to boost productivity with easy connectivity, day-in, day-out dependability and transformative features—ready to work. This B&W laser MFP delivers a solid lineup of powerful productivity tools designed to make your daily office tasks more efficient than ever. Multifunction productivity. 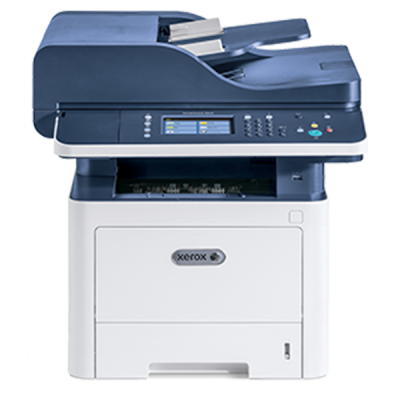 The space saving WorkCentre 3335/3345 Multifunction Printer (MFP) helps you conserve energy and reduce supplies costs by combining the functions of a copier, printer, color scanner and fax into one affordable device. Outstanding performance. With hefty processing power and standard memory, you’ll see your first print faster and get print speeds up to 42 ppm. See the difference. Your documents will show exceptional sharpness with up to 1200 x 1200 dpi image quality. 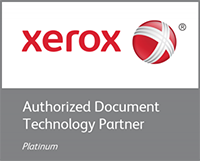 ← Did You Know The Xerox iGen has over 1000 patents?